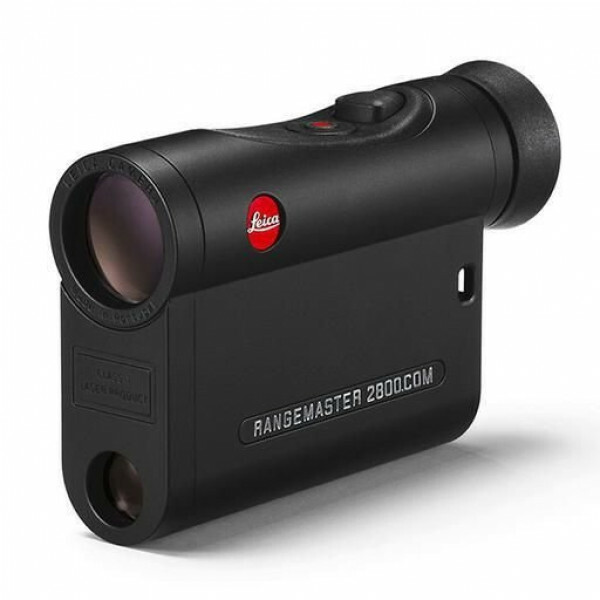 With the new Leica Rangemaster CRF 2800.COM, Leica Sport Optics (Wetzlar, Germany) presents the first Leica rangefinder with integrated Bluetooth. Together with the specially designed smartphone app, this offers limitless freedom and precision. With the Leica Hunting app, developed especially for the CRF 2800.COM, individual ballistics settings can be configured conveniently on the smartphone. Leica’s own ABC ballistics program calculates the individual ballistic output values based on caliber, bullet type, trajectory and weight.